Breaking the glass ceiling, having an effective business plan, and finding the right partners and networks—these are just some of the challenges that women entrepreneurs may face when building a business. But when women come together, it can be a powerful thing—this was the message at social enterprise Crib and Cartier Women’s Initiative Awards evening. Cartier Women’s Initiative Awards is an international business plan competition that encourages inspirational women entrepreneurs worldwide to solve contemporary global challenges. 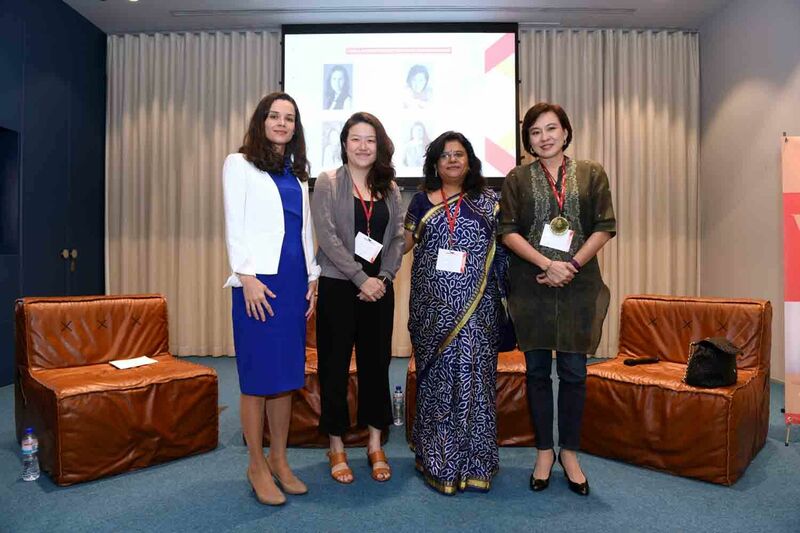 To encourage women here to take the leap, three social entrepreneurs, including its 2017 laureate for Asia-Pacific, Trupti Jain, founder of Naireeta Services in India, shared their valuable insights on starting their social impact businesses.